This creamy mashed potatoes recipe is shockingly good! It is absolutely Thanksgiving and Christmas worthy. 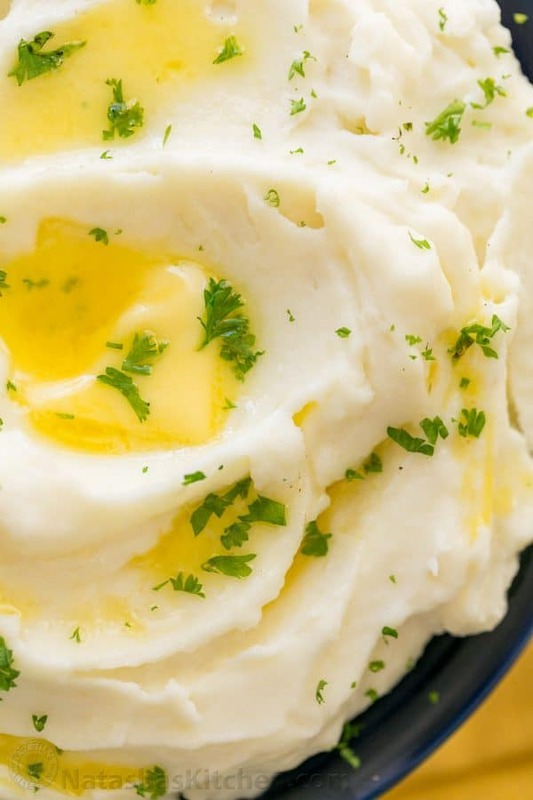 The folks at your holiday table will swoon over these whipped potatoes! 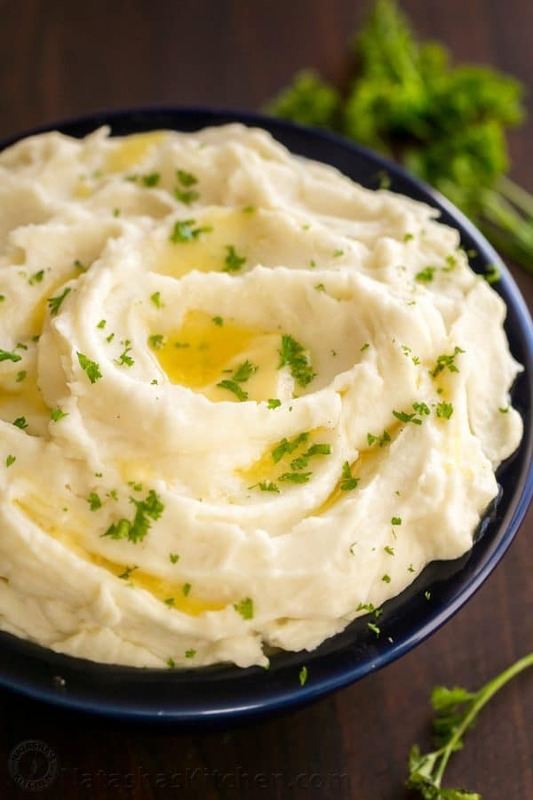 This mashed potatoes recipe has just 4 simple ingredients (one of which is salt), but there are several secrets that make this recipe work so well. Watch the easy Video Tutorial below. 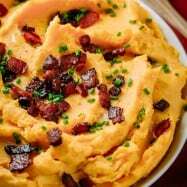 We added Amazon affiliate links to tools we use for making mashed potatoes. The idea for these potatoes came from Anna, a gal in our church who invited us for dinner one evening. She served us her whipped mashed potatoes and I couldn’t get enough of them, so of course I asked her for the details. Thank you Anna! Make Ahead Tip: you can keep them warm in a slow cooker until ready to serve, which is awesome because it’s one less thing to make just before dinner. Russet potatoes must be cooked whole (do not chop). I learned this awesome tip from my Mom: russets are starchy potatoes which can fall apart or become water filled when boiled so it takes a few minutes longer to cook them but it’s well worth it! BUTTAH!! Lots of butter and don’t skimp here. I’ve tried with less and the recipe still works but it’s incredible with the amount called for. Butter must be softened, not melted. The flavor of the butter is different when it’s softened and it incorporates into the potatoes beautifully leaving them silky, silky. HOT milk incorporates easiest into the potatoes and keeps the potatoes warm. 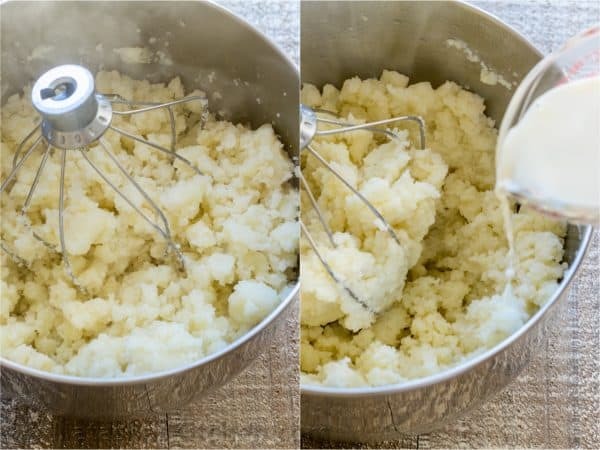 Using a mixer (whether it be an electric hand mixer or stand mixer) whips up the potatoes without the effort of mashing by hand and produces the smoothest results. Salting the potatoes at the end keeps them from falling apart while cooking. 1. Peel potatoes (cut potatoes in half if very large). If you want the potatoes to be the smoothest possible, you can take the time to remove the little knots from the potatoes with a small spoon or the tip of a potatoes peeler. 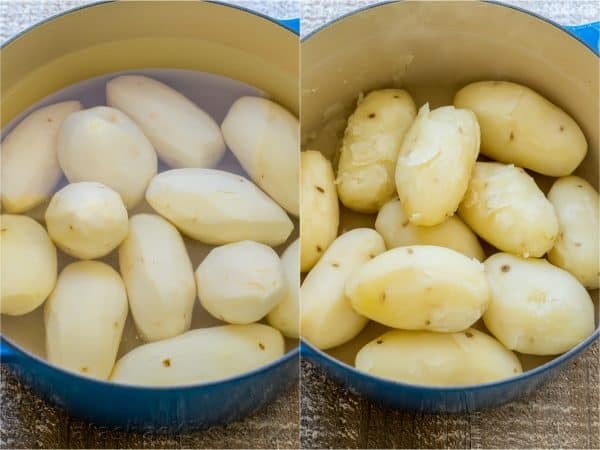 Place potatoes in a large pot (5 Qt+) and add enough cold water to cover potatoes. Bring to a boil and cook partially covered until easily pierced with a knife (boil 20-25 minutes depending on the size of your potatoes; mine took 22 min). 2. Drain well and transfer to the bowl of your stand mixer. Grab the whisk attachment and mash potatoes lightly by hand to break them up. Fit mixer with whisk attachment and start mixer on low speed 30 seconds then increase to medium and slowly drizzle in 1 to 1 1/4 cups HOT milk. 3. With mixer on, add softened butter 1 Tbsp at a time, waiting a few seconds between each addition. 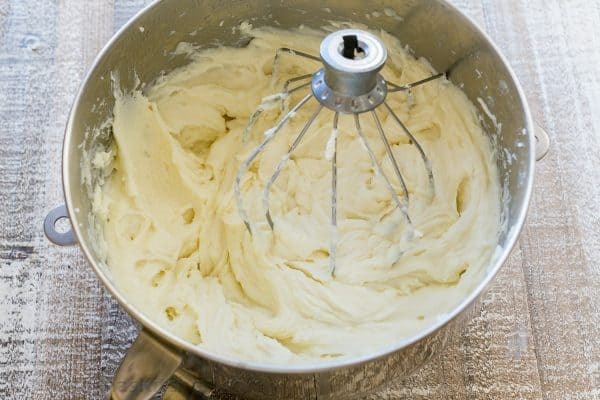 Potatoes should be whipped and fluffy. Finally add 1 1/2 tsp salt, or to taste. 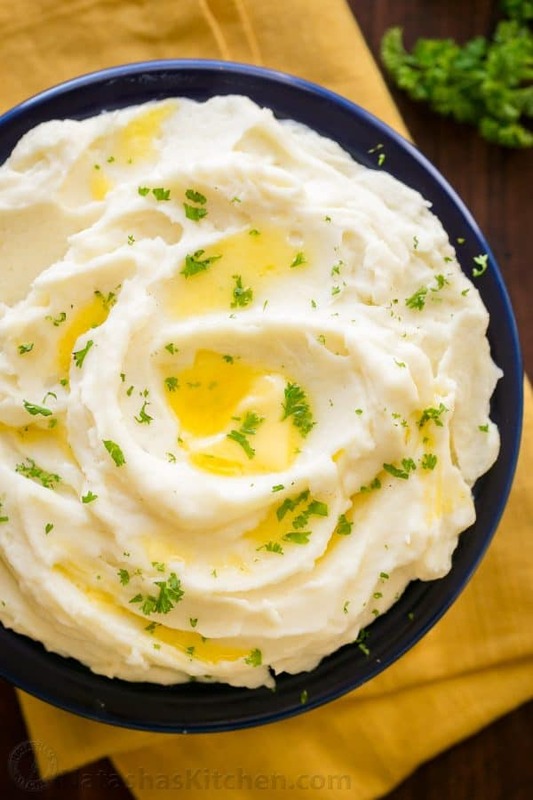 These creamy mashed potatoes are shockingly good! Velvety and holiday worthy mashed potatoes. Peel potatoes (cut potatoes in half if very large). If you want the smoothest potatoes possible, remove the little knots from the potatoes with a small spoon or the tip of a potatoes peeler. 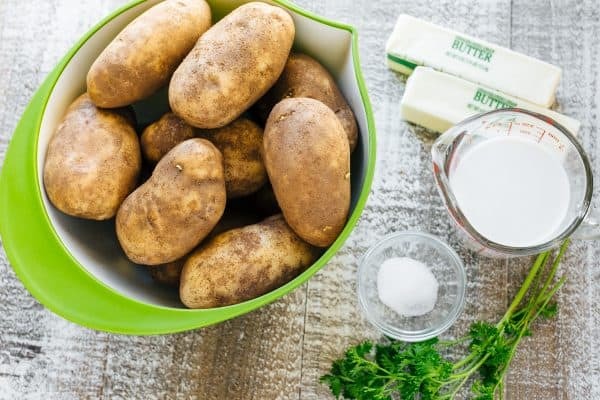 Place potatoes in a large pot (5 Qt+) and cover potatoes with cold water. Bring to a boil and cook partially covered until easily pierced with a knife (boil 20-25 min depending on the size of your potatoes; mine took 22 min). Drain well and transfer to the bowl of your stand mixer. 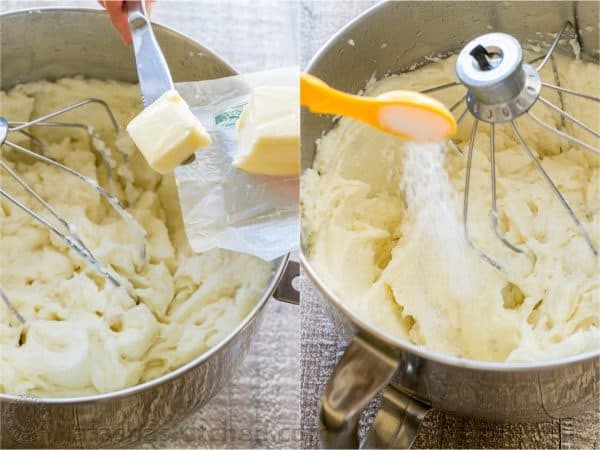 Grab the whisk attachment and mash potatoes lightly by hand to break them up. Fit mixer with whisk attachment and start on low speed 30 sec then increase to medium and slowly drizzle in the HOT milk. With mixer on, add softened butter 1 Tbsp at a time, waiting a few seconds between each addition. Potatoes will be whipped and fluffy. Finally add 1 1/2 tsp salt, or add to taste. I made this just now – and it made so much more than I expected. Perfect for leftovers! Your recipe is easy in every area: cleanup, explanation, cooking, taste. OMG! Made these potatoes for Thanksgiving yesterday. Wonderful!! Only way I will make from now on! Had some for breakfast today lol!! Amazing recipe! 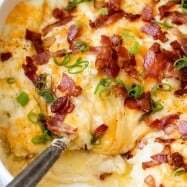 Mashed potatoes sounds so simple, but I couldn’t get it right, until this recipe. Perfect taste, great instructions! Can you make this few days in advance and freeze? How do you thaw it? And will it change the flavor? Cook your potatoes in chicken stock, not water. Flavor will be absorbed. Save and use the stock instead of, or in addition to the milk. I made these tonight to go with a side salad & some boneless pork chops I’d marinated with a tablespoon of tamari, some minced garlic, paprika, salt & pepper before cooking for a few minutes on each side in a skillet that had a tiny drizzle of olive oil in it. This is the same ingredients I always put in my mashed potatoes, but with extra butter & a different cooking method. I thought these were the best mashed potatoes I’d ever eaten. The dog agreed when I let him like the spoon after I put the leftovers up. My husband told me three times how good they were. My daughter came in from work later & ate some before telling me she didn’t know why I thought she was supposed to believe those were just mashed potatoes because they were too good to just be potatoes, milk & butter. Ha! Just saw your mashed potato video. Your work is soooo well done! Love the new kitchen and that pot filler over the stove. You have arrived. Nice job. These mashed potatoes look delicious. Cannot wait to try it. I want to make my mash potatoes cheesy and garlicy. Could I just add cheese and garlic to this recipe and do you have suggestions on to how much I should add? This looks like a great recipe! I’m in charge of mashed potatoes this year. I would need to make them a day ahead and reheat for Thanksgiving dinner. Thank you so much for sharing your story and your family back ground. Your message of Hope and experience and strength lived through the word of God and Jesus Christ is immensely appreciated. As soon as I saw that the two of you were following through Christ I had to respond and leave a message. 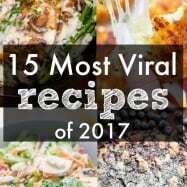 Your recipes sound delicious and I look forward to dining and sharing your recipes with friends and family. God bless you both and your families I look forward to reading more. Do yourself a favor, buy a potato ricer. Boil potatoes with the skin on. 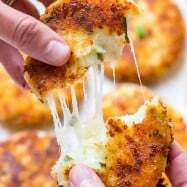 When potatoes are cooked, cut them in half and pass through the ricer. The skin stays in the ricer and the potatoes pass through to a bowl or even the pot they were cooked in. You never have to peel potatoes again. And the potatoes stay dry since they were cook with the skin on. 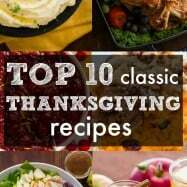 I’m planning on making them for a Thanksgiving dinner at a friend’s house. Can I make these ahead and heat in the oven just before dinner? What baking time/temperature do you reccommend? This looks yummy! I had a question as I read through. Eer, why the need to add unsalted butter in the mix or did I mix something? Also, is it always advisable to peel potatoes before you boil them? Won’t this lose the aroma that comes with it? I now have filo pastry in the fridge after seeing your Baklava recipe – next on my list. Don’t wish to tell the expert her business but another trick with yummy mashed potato is to use sour cream instead of milk. That is wonderful. With the addition of salt or sea salt, why use unsalted butter ? Forgot to add the pepper. Natasha, I started following you on Instragram. Now I am obsessed with trying a lot of your recipes as they look amazing. 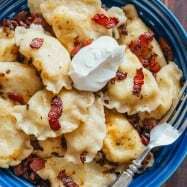 I mimicked this recipe and I love it! It was super easy and does taste yummy! Hi Thank you for this recipe. But I’m a little suprised : all chiefs will tell you that you must NEVER peel potatoes before you make them boil. They will lost perfume and tast. For the same reason you must not cut them before to. 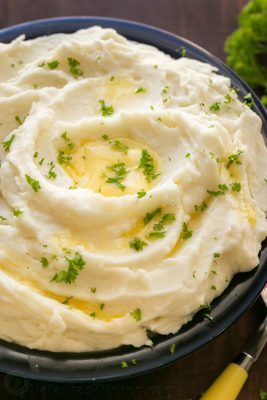 I am planning on doing this mashed potato for thanksgiving but was wondering if I can do it the night before? If so, any heating recommendation?